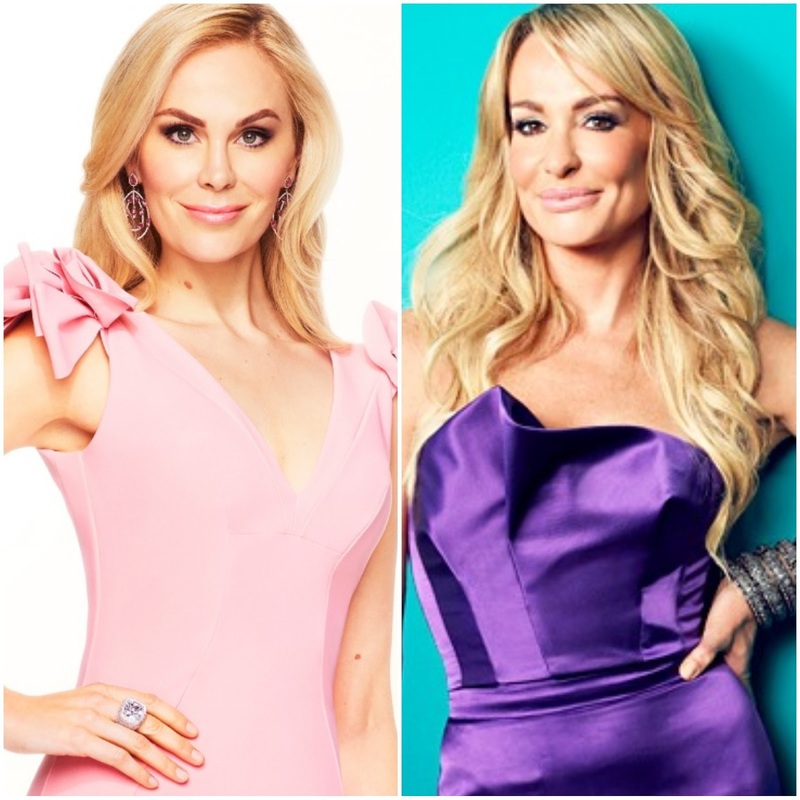 iRealHousewives | The 411 On American + International Real Housewives: Kameron Westcott Reveals That Real Housewives Of Beverly Hills Alum Taylor Armstrong Encouraged Her To Join The Real Housewives Of Dallas! Real Housewives of Dallas star Kameron Westcott is connected with Lisa Vanderpump through their loves for dogs, as LVP sells Kameron's Sparkle Dog food line at her Vanderpump Dogs store. However, Lisa isn't the only Real Housewives of Beverly Hills star Kameron is connected with. Westcott reveals that she's known former RHOBH star Taylor Armstrong for "many years" and reveals that she encouraged her to do RHOD. Kameron also admitted that she's a big fan of The Real Housewives of Beverly Hills, The Real Housewives of New York City, and The Real Housewives of Orange County, as well as loving the reunion episodes.